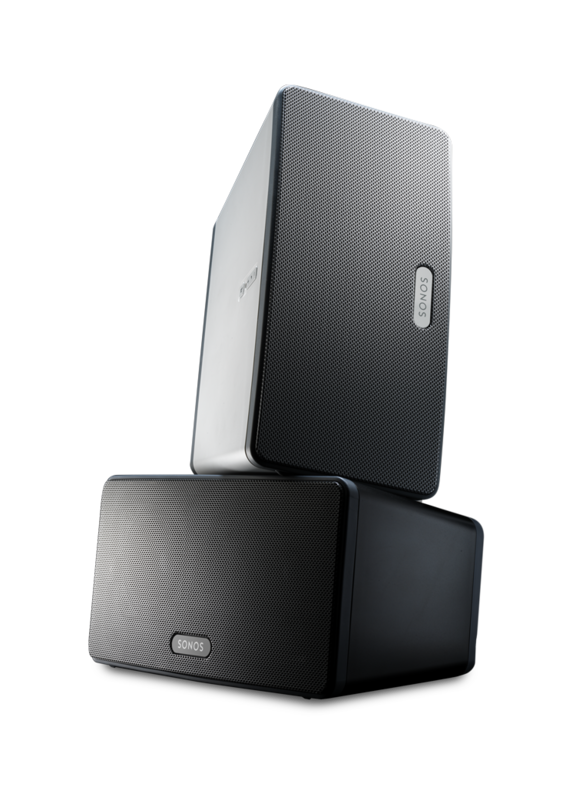 Sonos, the makers of lovely Hi-Fi home audio equipment, released an update to their Android app this morning that allows for playback of music (or podcasts) stored on Android devices through Sonos speakers. No longer are you stuck loading all music onto a home computer or media server – the days of streaming whatever audio is stored on your phone are here. The update is live already through Google Play, so if you own any of the Sonos products, be sure to update your device. Update your Sonos Controller for Android to software version 4.1.1. This release is for Android Controllers only — the rest of your Sonos components do not require an update. Ensure your Android device is on your home wireless network, and then launch the Sonos Controller App. Go to the Music menu and select ‘This Mobile Device’ – this option will appear if you have music stored on your phone or tablet. You will now see all of your device’s music, playlists and podcasts available and can play them on Sonos. What if the Moto X is $300 Off-contract?